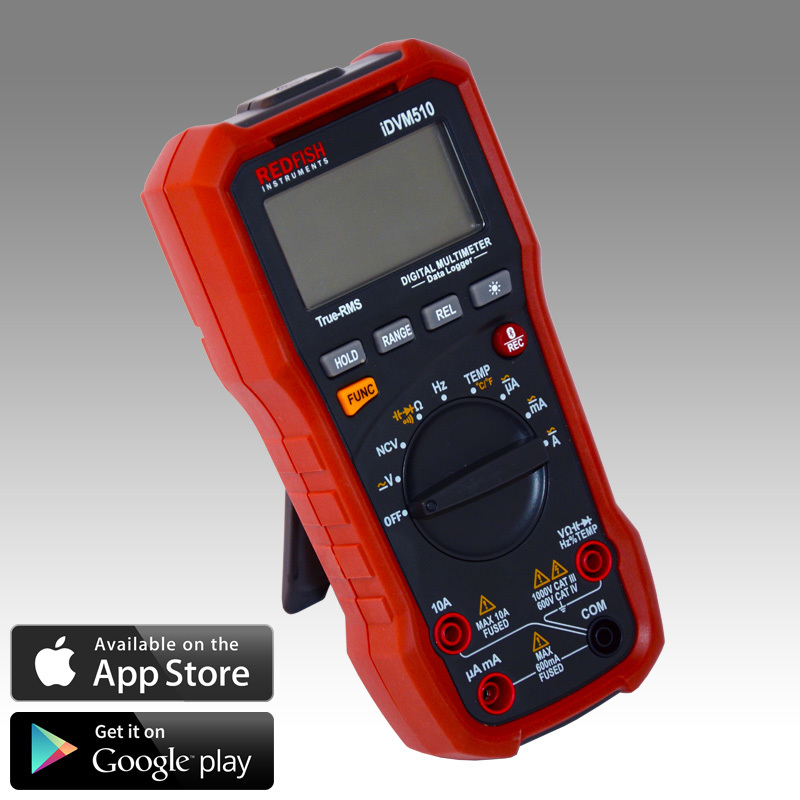 The iDVM 510 is a true professional-grade CAT IV 1000V & CAT III 600V multimeter and data logger – and, as always, iOS and Android enabled. The new iDVM 510 provides integration with iOS and Android mobile devices – read measurements at a distance, log data on the meter or your mobile device, display data in a variety of formats, and share data via email, a cloud service (such as Dropbox), or ad-hoc web server. 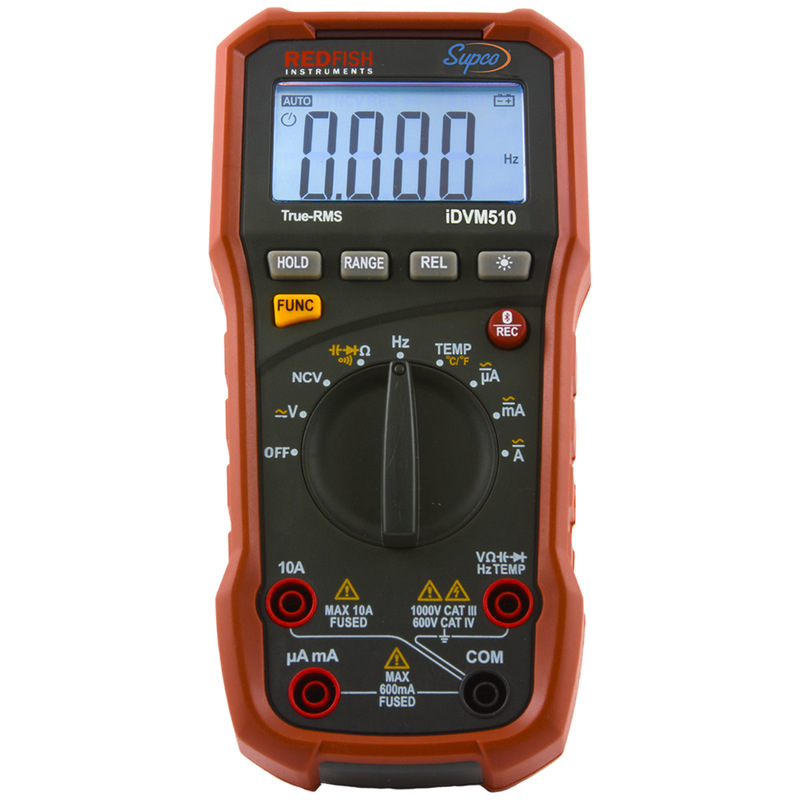 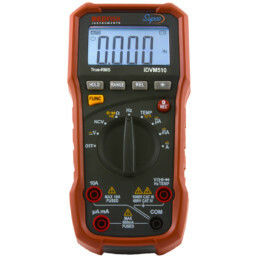 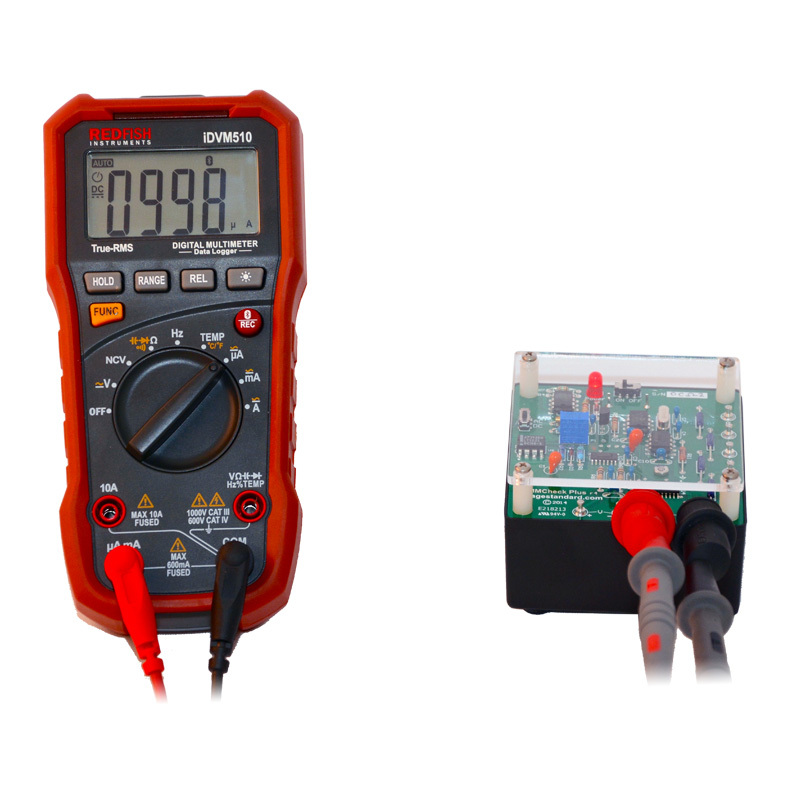 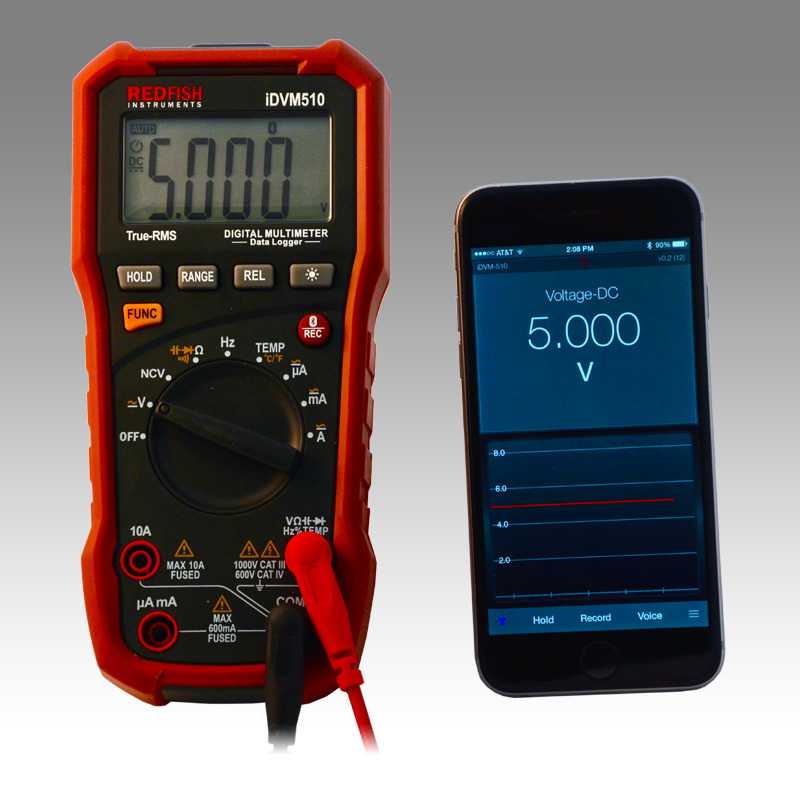 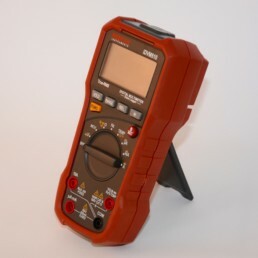 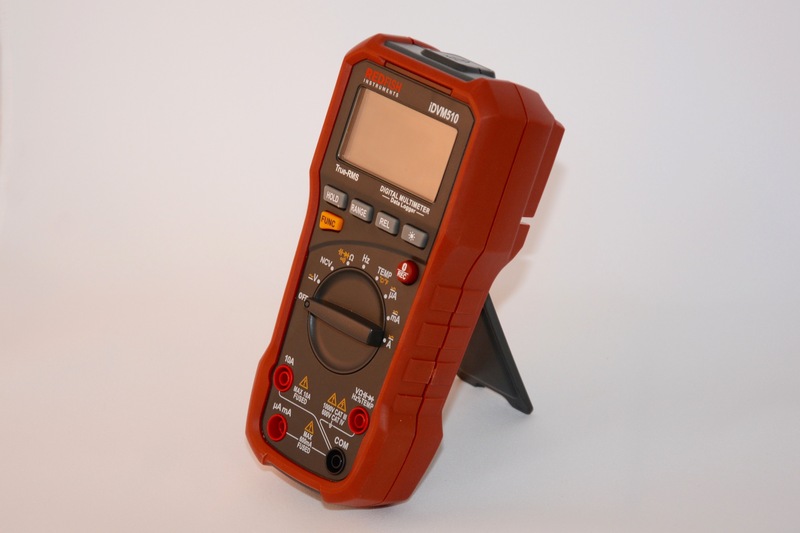 The best multimeter and data logger for the price – EVER! U.S. ORDERS ONLY. 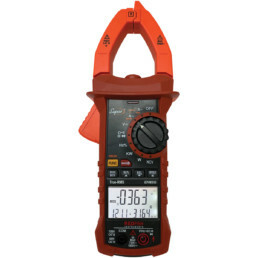 At this time we are NOT shipping overseas.